If you’re looking for an affordable alternative to renting and love to be close to the action, then this is the community for you. The Landings is located only one mile from the turnpike and close to everything Miami has to offer. Schedule an appointment to earn extra savings! 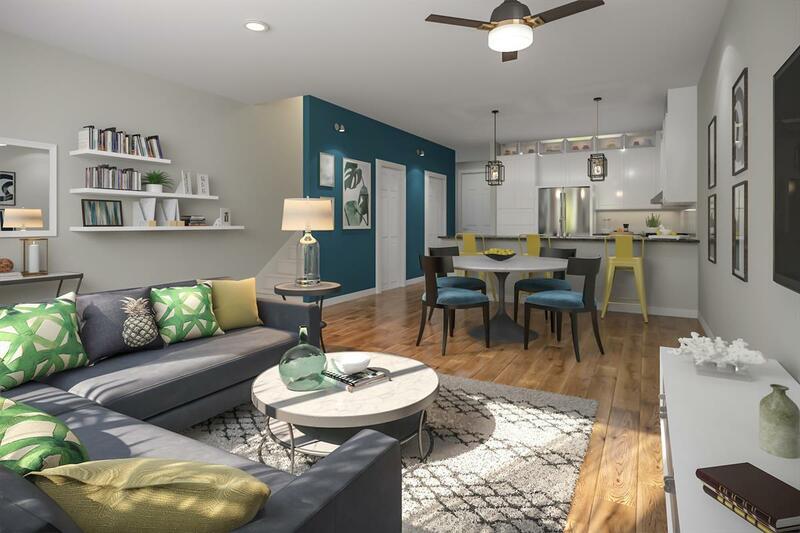 You’ll find the modern designs of our townhomes are spacious both inside and out. The oversized 1- and 2-car garages will help with your extra storage needs. The open layouts are perfect for entertaining and your guests will be impressed with your well-appointed kitchen featuring 42” cabinets, granite and stainless steel appliances. Plus, you will be able to personalize interior features throughout your new home to guarantee it’s unique and make it your own. The whole family can take advantage of the Florida lifestyle with low-maintenance living at The Landings. Enjoy a variety of luxurious amenities including an expansive clubhouse, resort-style pool, outdoor workout stations, walking paths and two dog parks! Contact ustoday tolearn all about what The Landings has to offer! Se habla Español. ¡Regístrese aquí para más información sobre esta nueva comunidad!